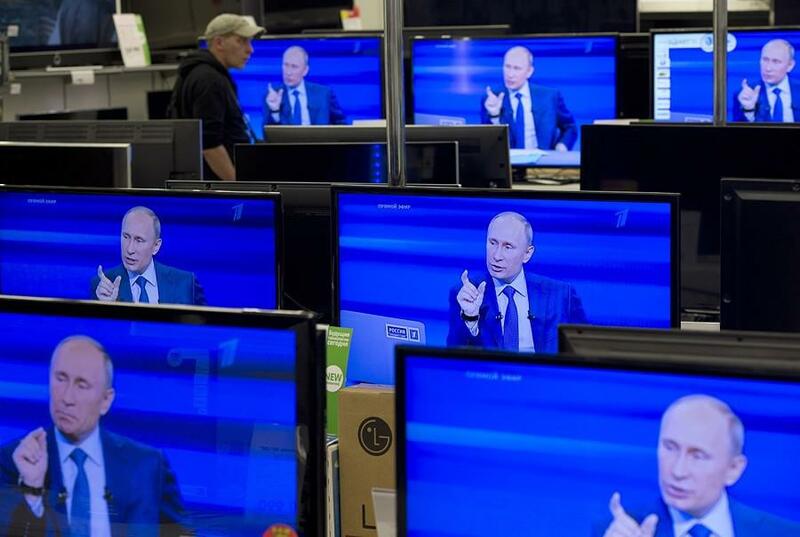 BelarusDigest > Politics > Lukashenka’s new media policy: what to expect? 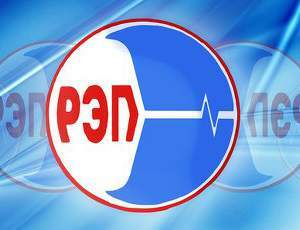 On six occasions during March 2018 border patrols removed activists from the Belarusian Independent Trade Union of Radio Electronic Industry Workers (REP) from trains and buses under the pretext of “random” personal inspections. REP leaders claim that this continues a campaign against the trade union, whose activity proved instrumental in the postponement of Decree No.3 “On the prevention of social dependency”. Over the last month, inspectors from regional branches of the Investigative Committee interrogated around two hundred members of the REP and at the beginning of February, someone hacked the organisation’s website. Still, civil society and political parties keep silent about the situation, perceived as punitive measures against the REP’s activists. 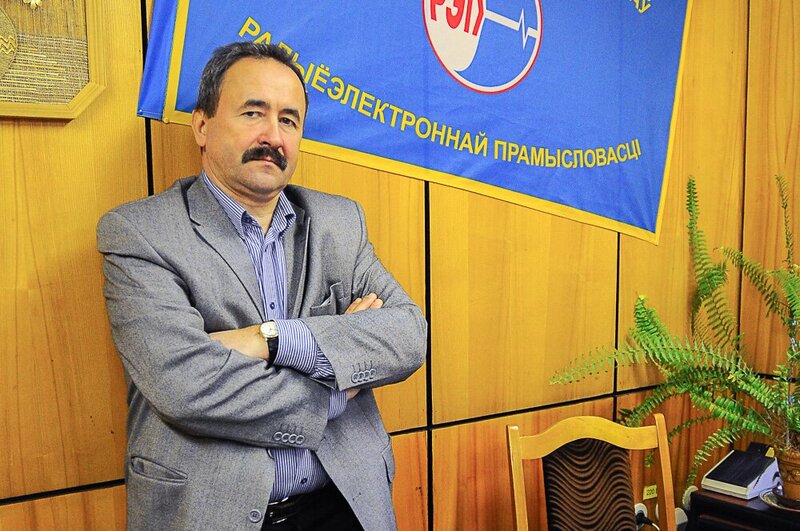 Why does Belarusian civil society disregard the persecution of an independent trade union? Initially the adoption of the so-called “Social parasites’ law” aimed at forcing Belarusians employed in the shadow economy to pay taxes. The legislation obligated all adults in Belarus, irrespective of their health and life situation, to “become engaged in the financing of public expenses.” Should they be unable to find a job or explain why they are not employed to a special commission, they would have to pay a single fee of around $300; a significant sum in a country where the average salary amounts to $400 per month. Dzmitry Čarnych, a Belarusian Helsinki Committee legal expert, pointed out in an interview to Euroradio that the law directly violated the constitution and primarily targeted vulnerable segments of the population, such as disabled people. Members of the REP stood up against the law: rights inspector Leanid Sudalienka helped a member of the trade union, Aliaksandr Siamionaŭ, to file a claim against his local tax office. Siamionaŭ received notification that he was qualified as a social parasite and hence obliged to pay the corresponding fee. He refused and proved in the court that he was engaged in the financing of public expenses through paying both road tax and goods/services tax among other things. The outcome of that high profile case surprised Belarusians who recognised the possibility of ignoring similar notifications and calls from tax office in relation to social parasites’ law. Only 54,000 citizens paid the tax, which is about 9 percent of the presumed number of “social parasites” (470,000) as specified by tax authorities. Moreover, the most intensive and emotional protest actions in six years shook Belarus in 2017. Over several weeks Belarusians gathered in city squares to protest against Decree No. 3. Eventually, the authorities took a step back and postponed the law’s entry into force. In January 2018 they cancelled the decree altogether. Several months later police launched an investigation against the leaders of the REP.
Tough Belarusian legislation compels NGOs to register all financial aid received from foreign countries with the Department of Humanitarian Activities. The authorities do not allow sponsorship of political social events. A variety of state bodies, such as Committee of State Control and the tax authorities, enforce the law. That said, many NGOs have no option but to open bank accounts in Lithuania or Poland to continue their proper operation. This allows the authorities to persecute unwanted NGOs allegedly for illegitimate financial operations. 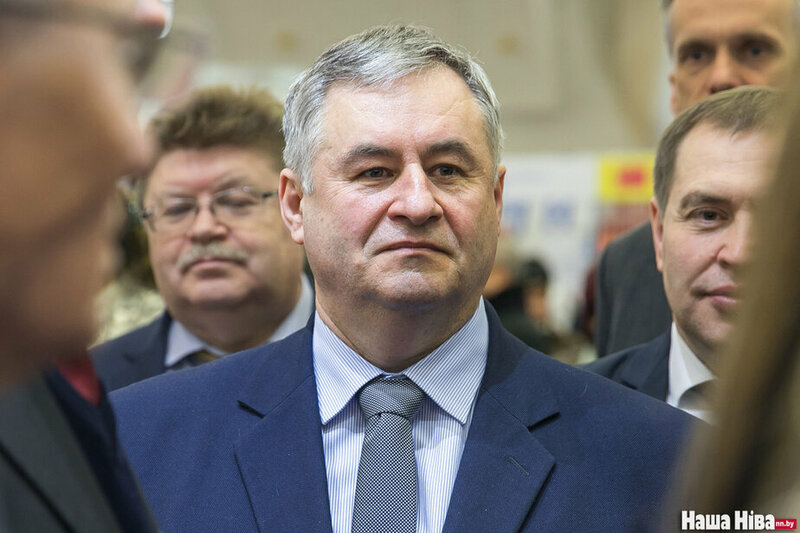 On 2 August 2017, State Control Committee agents staged a raid in the REP’s Minsk office under the pretext of a criminal case against its chair, Hienadź Fiadynič, and his associate, Ihar Komlik, both charged with tax evasion. Throughout 2017 and 2018 the authorities have gathered information about REP leaders, undertaking raids, interrogating its members and impeding the organisation’s activities in all sorts of ways. This situation largely resembles the infamous case of Alieś Bialiacki’s case. Bialiacki, convicted of tax evasion in 2011, spent almost three years of a 4.5 year-sentence behind bars before his release in 2014. This became possible because seven years ago Lithuanian Department of Justice passed information about a bank account belonging to the human rights centre “Viasna” (chaired by Bialiacki) to Belarusian colleagues. However, after the persecution of the human rights activist, Lithuania stopped cooperation with Belarus in this sphere. Despite ongoing interrogations, political opposition and civil society remain largely silent on the REP case. One reason is that, due to the large-scale campaign against independent trade unions in the 2000s, the REP lacks full integration into civil society structures. Throughout the 2000s independent trade unions and REP in particular actively opposed presidential Decree No. 29, which introduced a discriminatory system of short-term contracts. The authorities launched a campaign against activists designed to weaken the influence of the independent trade unions. In some cases, they changed unwanted management of independent organisations during orchestrated internal elections, while in other cases they forced members to transfer to pro-governmental trade unions. Also, the authorities prevented the formation of cells at the enterprises by forcing out “rebellious” workers. The International Labour Organisation qualified this situation as a failure to comply with Belarus’s obligations as regards freedom of association for workers and withdrew trade preferences. Belarus joined Myanmar as the only two countries in the world deprived of trade preferences at the time. Though opposition parties recognise the importance of independent trade unions, they look on their activities with a grain of salt. While opposition leaders sail close to the wind and risk arrest for their activities, the REP can act within the boundaries of the law when defending the rights of workers in court. Stryžak says that for this reason, various organisations credit the trade unions for defending the rights of workers and contributing to the cancellation of Decree No. 3, but none of them supported the REP after the initiation of the criminal case. Still, human rights activists will speak in support of the REP. Recently they handed information on the ongoing repressions to Miklós Haraszti, the Special Rapporteur on the Situation of Human Rights in Belarus. The REP’s case represents a test for Belarusian civil society, which will show whether recent protests against decree No. 3 contributed to the building of solidarity networks between people not previously politically engaged. 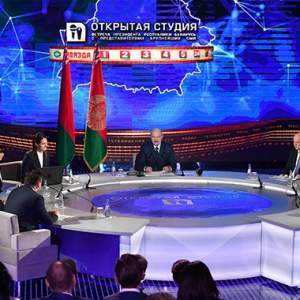 Should people stand firmly against the repressions of REP, it could ruin the authorities’ plans on the implementation of the second version of the infamous law – Decree No.1 “On the support of employment”. Vasil Navumau is a visiting fellow with the Open Society Foundation’s Global Dialogues Program – Fellowship of the “Artes Liberales Institute” Foundation (FIAL). He is also the editor of the Belarusian journal e-gov.by, devoted to discussion of ideas in the sphere of e-government formation and e-participation enhancement in Belarus.